Due to very popular demand, we are extending our new customer nail and lash Super Promotion for one more month till November 30! Also we’ve heard your voices that just a tad of design will go a long way to making you happier so we’ve added some options. Due to the large discount offered, we do not accept staff designations for our Super Promotion. If you would like to designate a particular staff, please consider availing of our Autumn Promotion! +$50 opens up a lot of choices…! ※Due to limited availability, please mention “Super Promotion” at time of booking. ※As this affects the times in which we can fit your bookings, please mention the need for removal at time of booking. 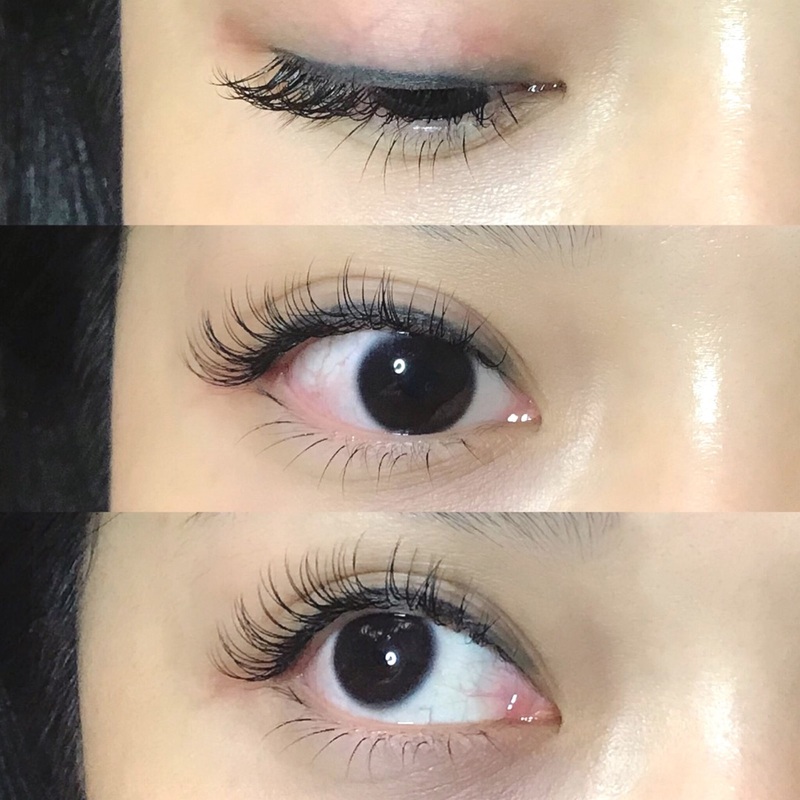 For this promotion, the following removal charges apply: Eyelash extensions $200→Free, Soft gel $200→Free, Hard gel $400→$200.